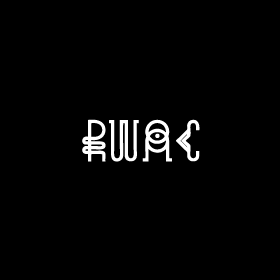 One of the most expected event for techno fans across the globe definitely is Time Warp. 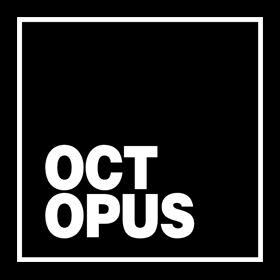 It’s massive line up for 2018 edition has just been revealed and you can expect mind-blowing night! 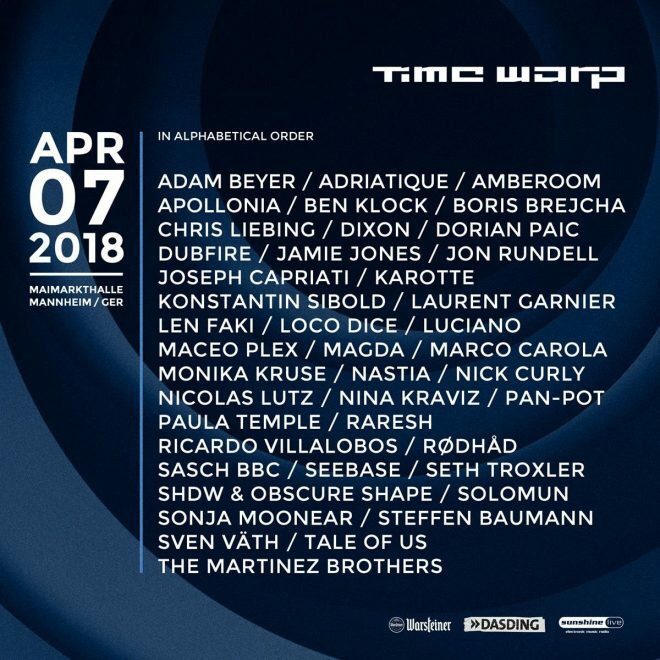 This April, Time Warp will welcome Ben Klock, Adam Beyer, Chris Liebing, Laurent Garnier, Sven Vath, Nastia, Apollonia, Nina Kraviz, Dixon, Ricardo Villalobos, Solomun, Tale Of Us, Magda, Luciano and more.